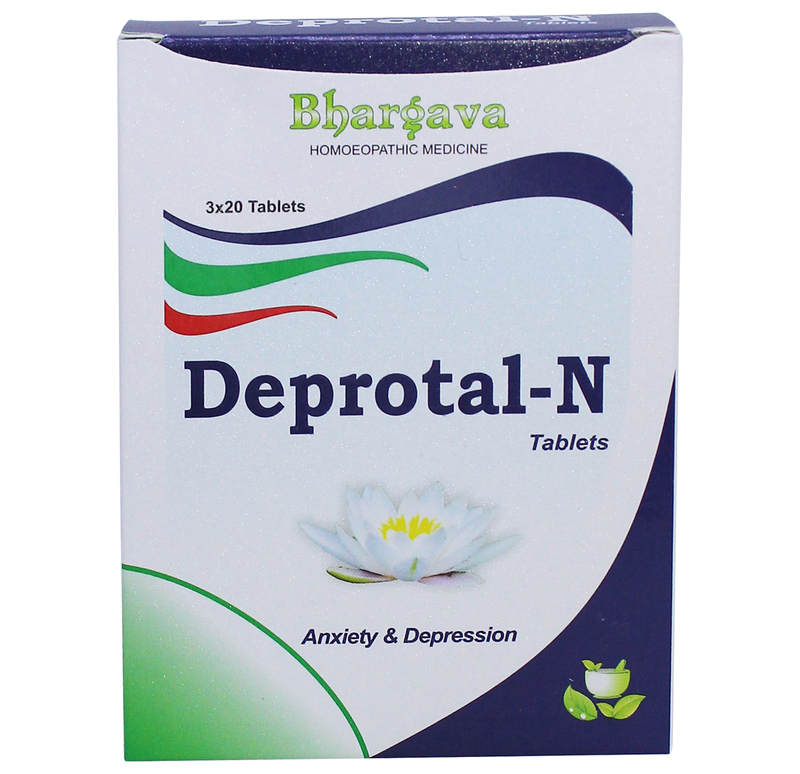 Bhargava Deprotal-N is our leading product that relieves depression, mood swings and anxiety. This depression supplement also helps in overcoming from irritability, restlessness and tension. It does not have any side effects, 100% safe & natural. Adults: 2 Tablets thrice a day. Children: 1 Tablet thrice a day. Doctor Bhargava Deprotal-N Tablet is a result of techniques perfected over 100 years of practice. 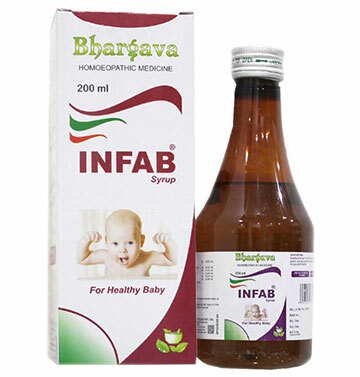 It Helps to overcome irritability, restlessness & tension and acts mildly on the human body. It Contains psycho-energizing,antidepressant that promotes good mood & increases mental & physical activity. Start taking Homeopathic medicine today and get best treatment. Depression is a type of mental disorder. In this disorder, the person feels depressed. The patient generally has low self-esteem. It is important to take appropriate depression treatment in homeopathy in order to overcome this condition at the earliest. The patient will also have sleep issues like he may have restless sleep or may suffer from insomnia or may have excess sleep. Agitation and irritability are also observed. Physical and mental abuse can lead to depression. Certain medicines will also result in depression. Disputes with near and dear ones can also result in depression. Sadness or grief can also result in depression. Death in the family is also one of the causes of depression. 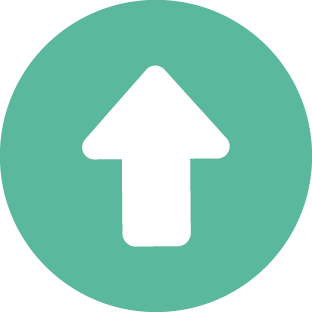 Substance abuse, illness, personal problems can also lead to depression. Depression can also be genetic. One of the best medicines for depression is deprotal n. This medicine is available in the tablet form and is found to give good results. This is a good depression treatment naturally. This also helps to overcome anxiety. It helps in increasing the mental and physical activity. This depression tablet is a psycho-energizing antidepressant. 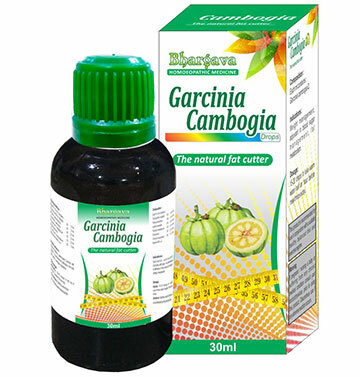 It acts mildly on the human body and helps in overcoming the different symptoms of depression.